Holiday Open House at Capers Saturday December 1st! 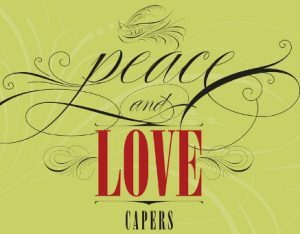 Join Capers this Saturday, December 1st for their Holiday Open House! And be sure to join Capers at Junction Plaza Park (42nd & Alaska) for the Hometown Holidays Annual Tree Lighting Ceremony at 5pm! Capers is located at 4525 California Ave SW, Seattle, WA 98116 in the heart of The West Seattle Junction.